To meet the agreed requirements of the customer in time and consistently, by constantly investing in employee development and process improvement. 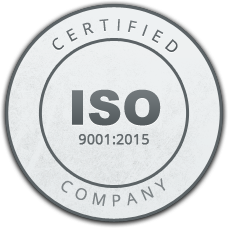 The Quality Standards at IDS is in conformance with the Quality Management System standard (ISO 9001:2015). IDS has been awarded this prestigious certification by a third party certifying body, "Bureau of Indian Standard (BIS)" accredited with RvA. 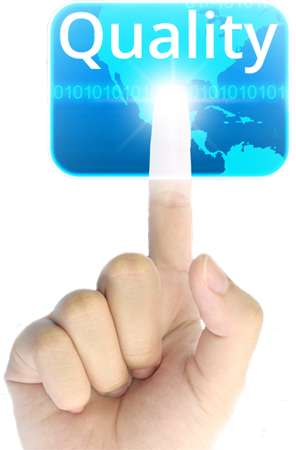 We at IDS are committed to maintaining and improving information security within its practices, henceforth, minimizing its exposure to risks and ensuring the confidentiality and integrity of information processed in Information Technology Enabled Services (ITES) and Business Process Services (BPO) we offer. 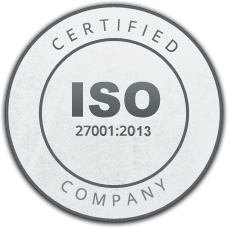 IDS, has been certified for AS 9100 D certification from NVT Quality Ltd, India since Sept, 2009. 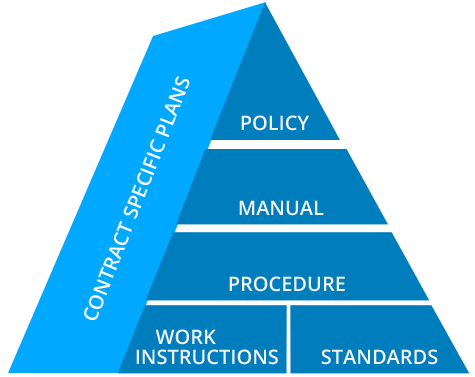 AS9100 is an outline for a Quality Management System for the Aerospace and Defence Industries. 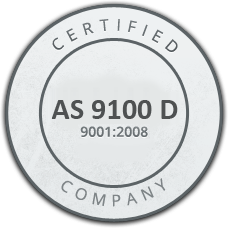 The AS 9100 D is aligned to and based on ISO 9001:2008, but with nearly 100 additional requirements specific to aerospace, AS9100 provides suppliers with a comprehensive quality system for providing safe and reliable products to the aerospace industry. 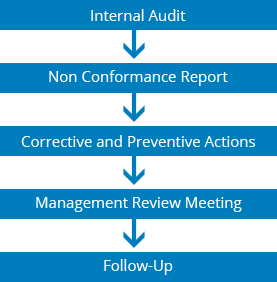 IDS has an effective compliance plan in place, which is implemented and monitored by our HIPAA compliance officer. 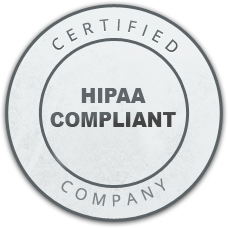 By adopting the best practices approach to privacy and security, we are committed to delivering services and products that enable our clients to meet HIPAA requirements.